Sam Lee is SVP, Head of Growth at WeWork, has a unique role driving the growth of an already rapidly evolving organization. Leading the growth team, Samuel has taken his learnings from WeWork's own growth and redefined the way the they consult their own customers. Sam Lee is SVP, Head of Growth at WeWork, an exponential start-up that is redefining the way people live and work. 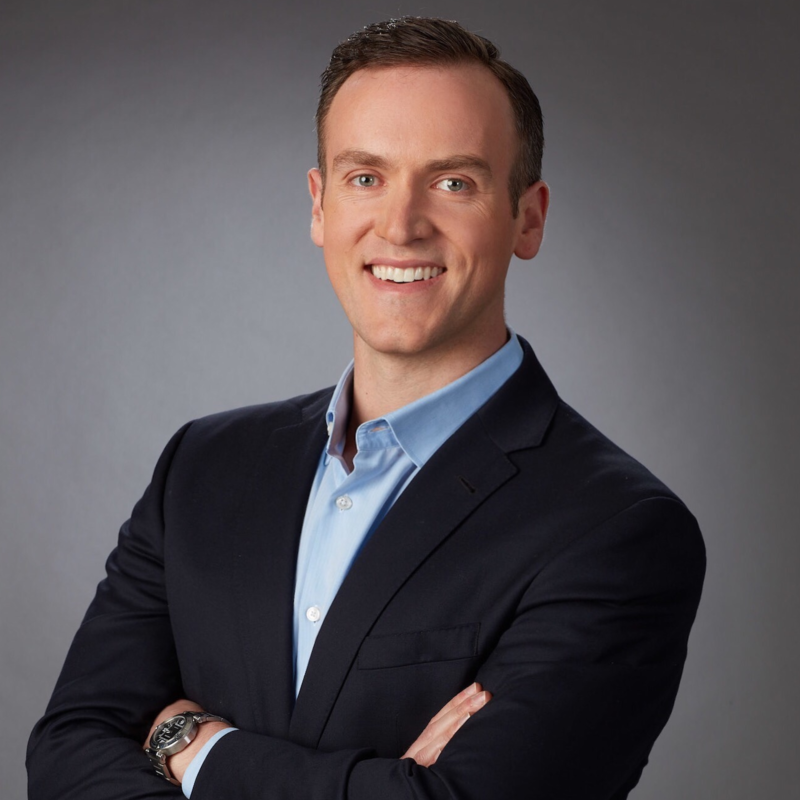 Prior to joining WeWork’s Leadership Team in 2016, Sam held various strategy and general management roles in the financial services (Goldman Sachs) and consumer Internet industries, most recently as SVP & General Manager at Internet company, United Online. Sam is a Board Member and Advisor to various venture-backed and non-profit organizations that are democratizing access to education and healthcare. Sam earned his BA from University of Pennsylvania and his Masters in Finance and Public Policy from Harvard University.